Qatar's foreign ministry on Thursday said it was closing Chad's embassy in Doha and ordered all staff to leave the emirate within three days. The retaliatory move came just 24 hours after the central African state announced it was closing Qatar's embassy in N'Djamena, accusing Doha of seeking to destabilise the country. Qatar foreign ministry official Ahmed bin Saeed al-Rumaihi said in a statement the emirate had decided "to close the Embassy of the Republic of Chad in Doha and to give diplomats and embassy staff 72 hours to leave the country". Rumaihi added that Qatar rejected as "baseless" claims made by Chad on Wednesday. Chad said it was expelling Qatar's mission to "safeguard peace and stability in the region", accusing the Middle Eastern state of "attempts at the destabilisation of Chad from Libya". 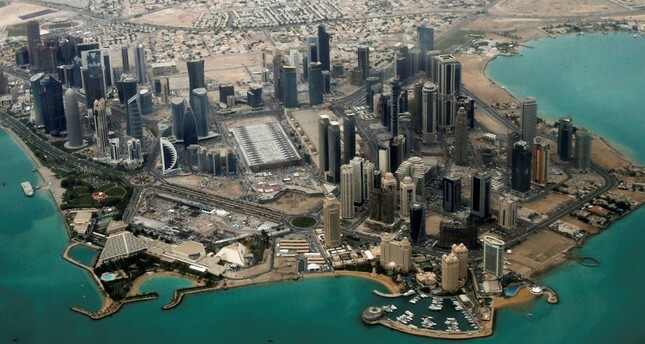 Qatar's diplomatic staff were given 10 days to leave. Chad, Mauritania and Senegal all recalled their ambassadors from Qatar in June. They acted after Saudi Arabia, the United Arab Emirates, Bahrain and Egypt broke off diplomatic and trade ties with Qatar, accusing it of supporting Islamist extremists -- a charge the tiny, gas-rich state denies. Qatar has previously accused the Saudi-led bloc of putting pressure on African states to take sides in the row.